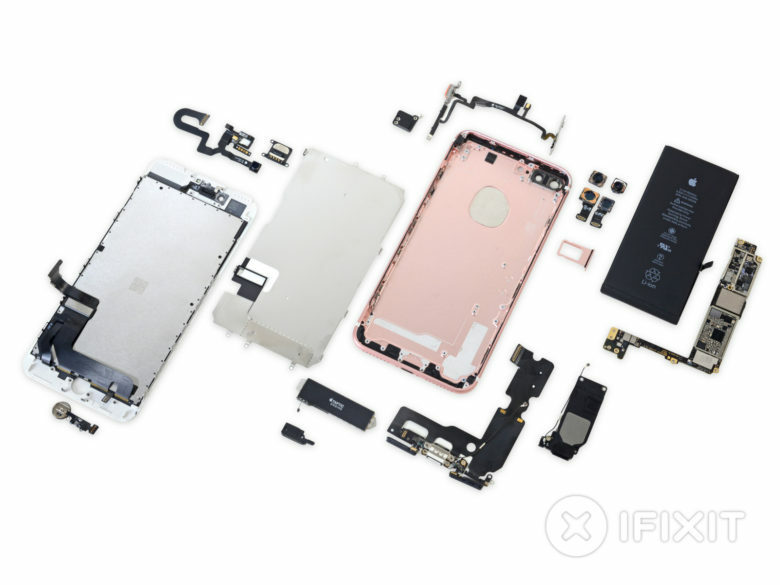 Fixing 'loop disease' requires disassembling the iPhone 7 or 7 Plus. It has a ridiculous name, but it’s a serious problem. 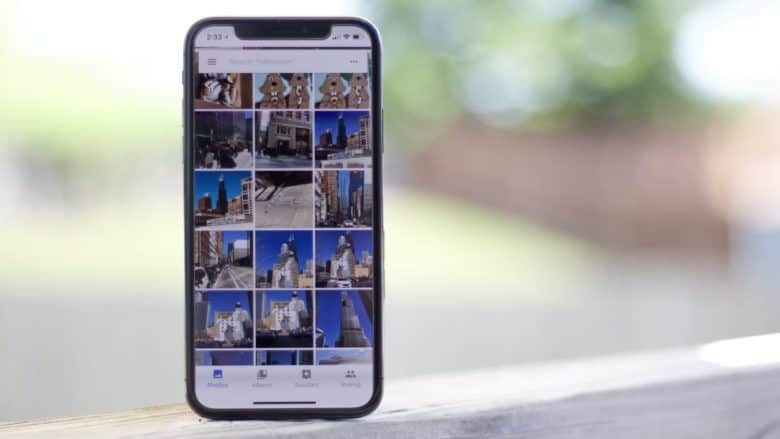 Incidents of “loop disease’ are reportedly sending growing numbers of iPhones to the repair shop. This isn’t a new virus or an iOS bug. 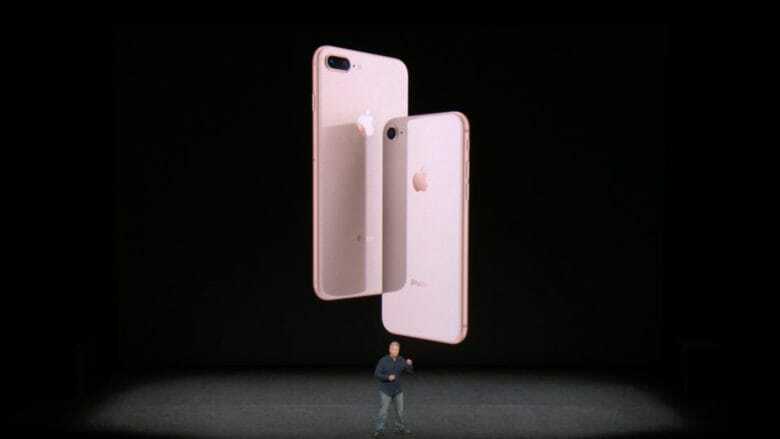 Instead, it’s a hardware problem affecting older iPhone 7 and iPhone 7 Plus units. 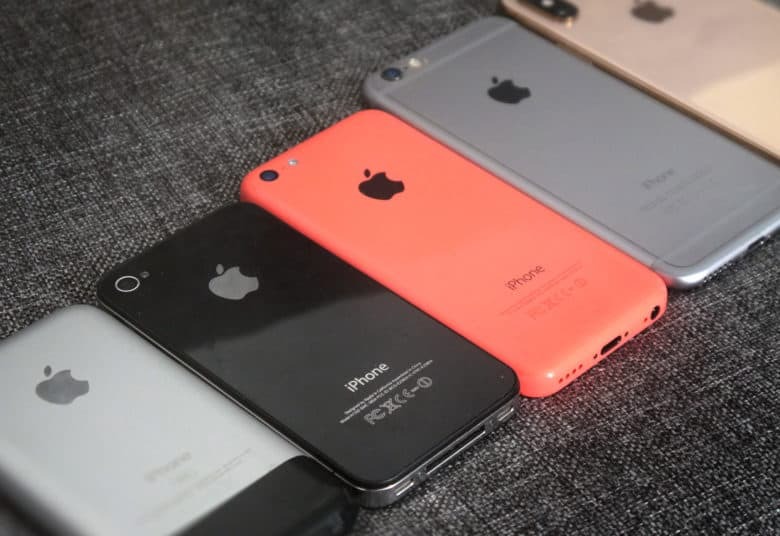 Apple will make you pay for faulty speakers. You now have to pay to have faulty iPhone 7 or iPhone 7 Plus speakers repaired by Apple. 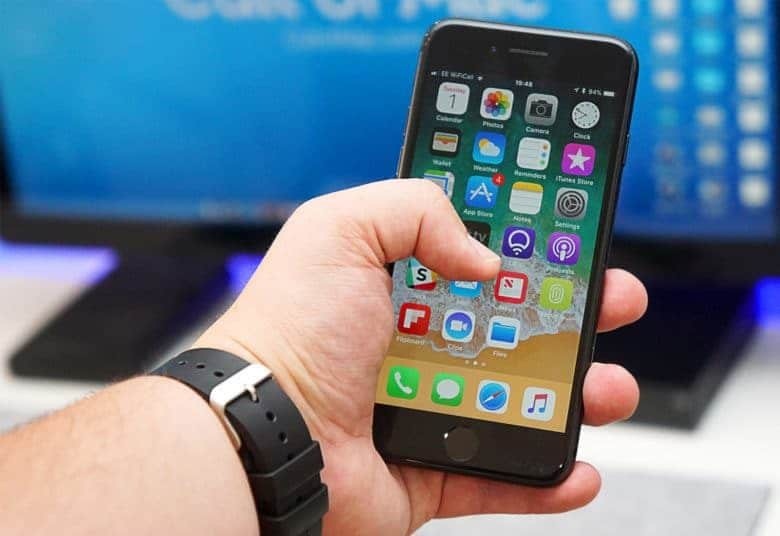 The company’s unofficial repair program, which offered free fixes for those who were unable to activate the speaker function during calls, has now ended, according to multiple sources. 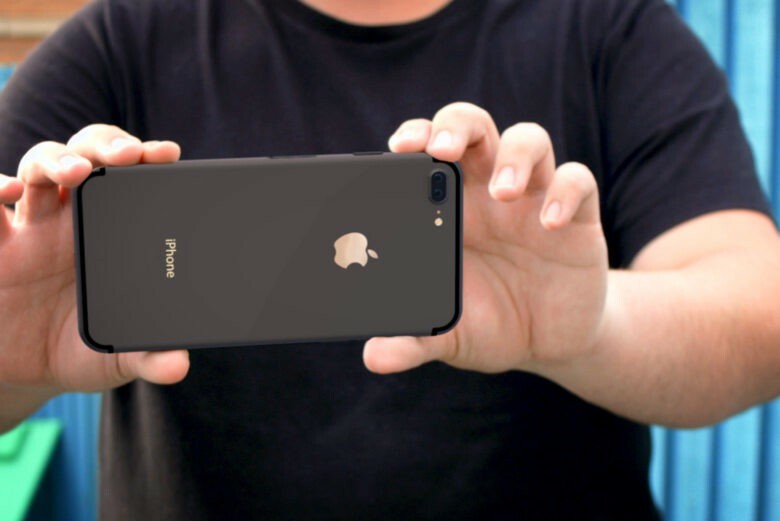 An iPhone 7 Plus survived a huge fall, recording video the whole time. If you’ve been wondering what it’s like falling 450 feet, a new video gives a glimpse. A woman riding on the world’s tallest swing ride dropped her iPhone 7 Plus while taking a selfie video. 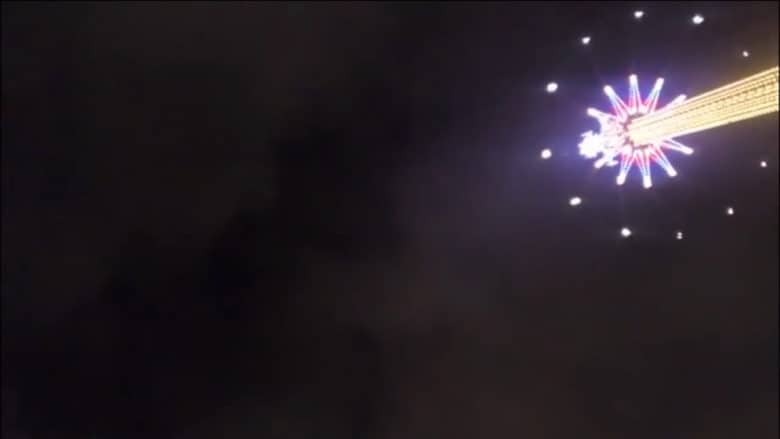 It continued to record the entire drop. More iPhone buyers selected a newer phone, like the iPhone 8, than when the iPhone 7 line was new. 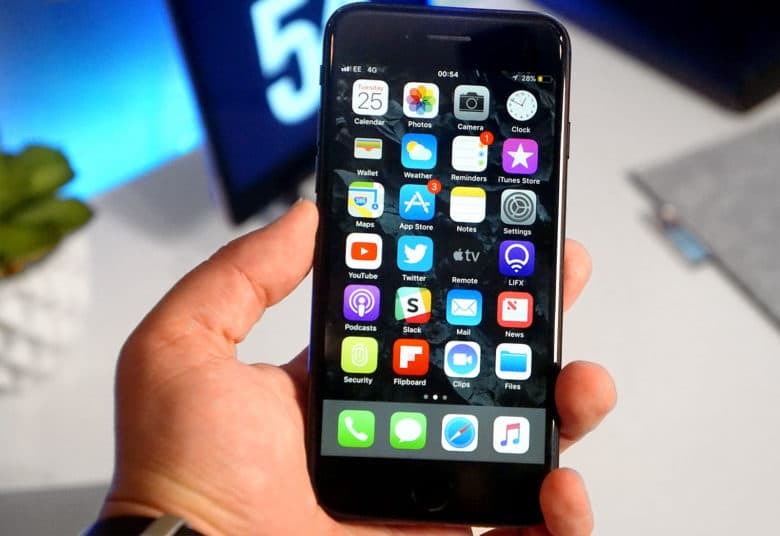 Buyers were slow to buy when the latest line of iPhones first launched. But new market research shows today’s shopper is more likely to slap down a credit card for a new model than the previous cycle. 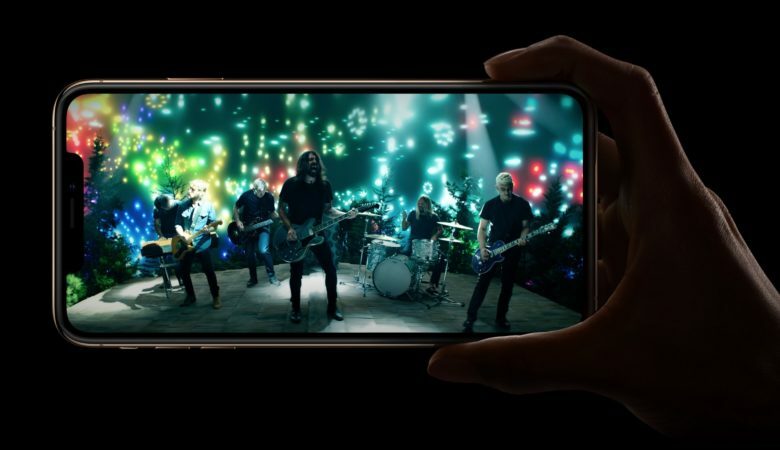 The findings from the group M Science are in line with figures showing the popularity of the iPhone 8 and iPhone X.
Tim Cook makes a pitstop at Lucky Kat Studios. 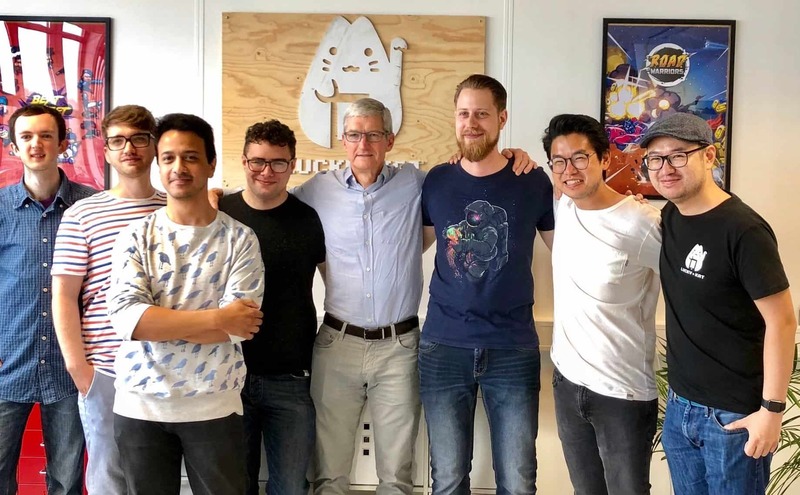 Apple CEO Tim Cook has been touring the Netherlands the last few days where he has been visiting with local developers and chatting it up with one of the best iPhone photographers in the game.